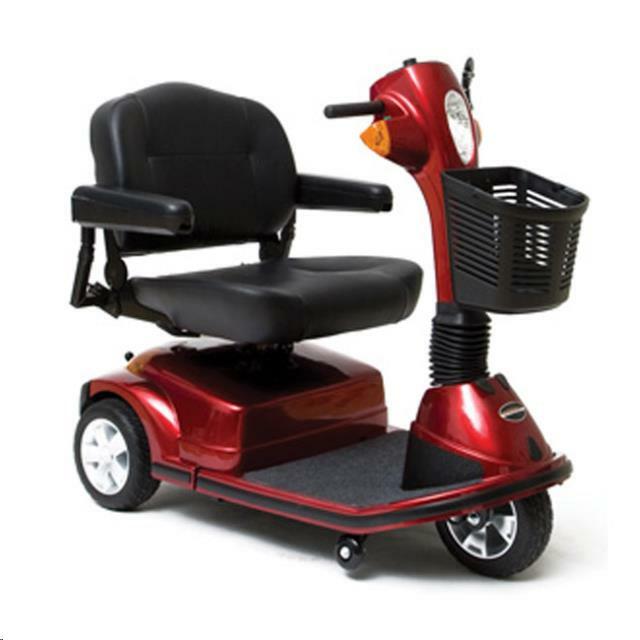 Seat to Deck Height Range: 16" - 18"
Seat to Ground Height Range: 22" - 24"
Battery Weight: (2) 38 lbs. Ea. * Please call us for any questions on our scooter maxima hd 3 wheel 500l rentals serving Seattle and surrounding communities.